 Come rain or come shine, there is always one tea we find ourselves reaching towards (and definitely hits the spot for a comforting cup during one of those thunderous downpours and chilly breezes we’ve been having) or should I say, family of teas. That family is Oolong. 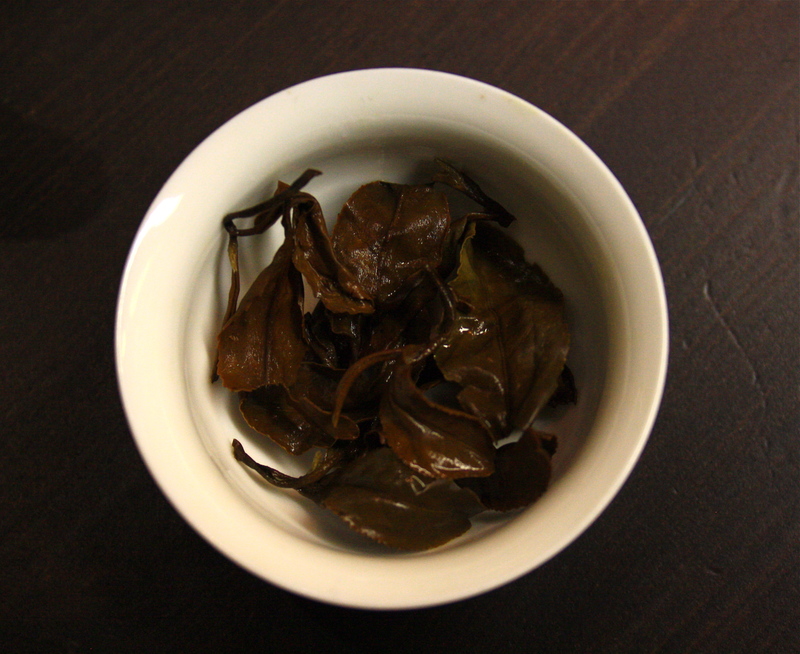 Oolongs are truly fascinating, and are part of probably the widest varieties of tea groups. They can be green and fresh, while others can be dark and curious, and everything in between. Oolongs originated in China from the Tang Dynasty, and draw their name from Wulong, meaning Black Dragon. 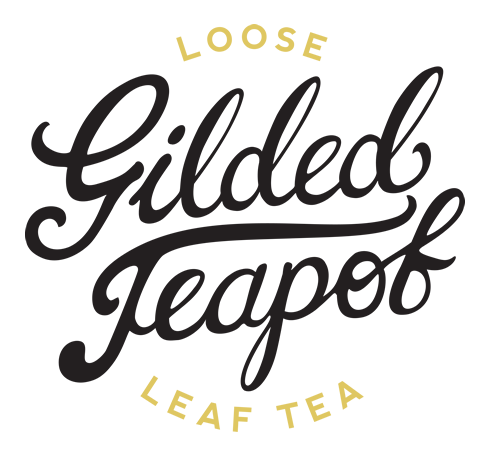 This is no coincidence, as your classic Oolong has a beautiful long, dark twisted leaf resembling its mythical counterpart. 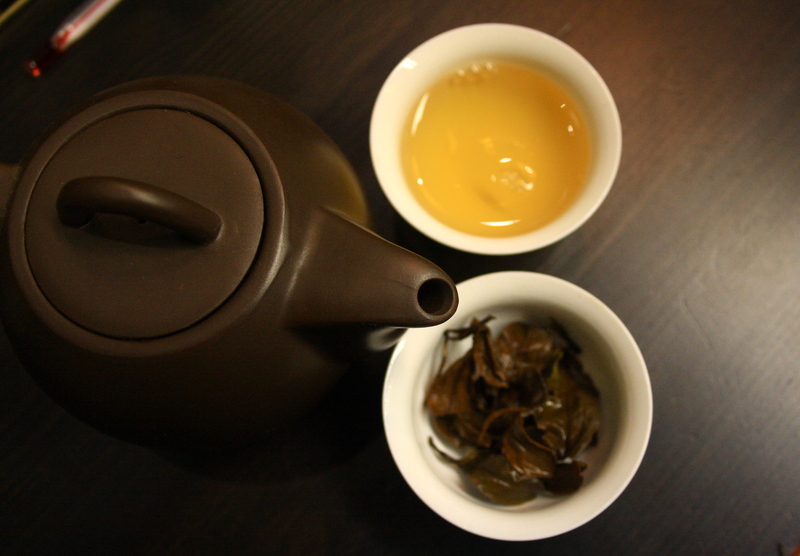 Oolong tea is partially withered and semi-fermented, and for how long will depend on the tea. For instance, the Iron Goddess of Mercy is a greener and more grassy Oolong, where Oriental Beauty (a real stunner that we’ll look at in a moment) is far darker. After picking, the leaves are spread out in the open air to help soften the cells in the leaf – this encourages moisture to evaporate, and thus the fermentation process begins. The leaves are then tossed and left to oxidise (or ferment) for as long as needed depending on the desired result. Then comes the drying to halt this process, usually by frying in a wok or steaming, and the leaves are then rolled. After this stage, some Oolongs are fired to give that beautiful, bakey flavour that give the stronger Oolongs their defining characteristics. For this you’ll usually find a roasting pan or electric pans/ovens. And so to one of the more unusual and stunning Oolongs out there – Oriental Beauty (Dong Fang Mei Ren). This remarkable tea can only be produced every three years, because it has to wait for a visitor to come to the tea garden. That visitor is a cricket called the Tea Jassid. These crickets are rather partial to the Camellia, and when they arrive, start nibbling the leaves. This is where the plant does something rather interesting – to defend itself the Camellia Sinensis produces an enzyme that it doesn’t normally make to help defend itself from these peckish nibbly guests. At this point, the leaves are picked and the production process begins. It is this enzyme that makes Oriental Beauty so beautiful. Sweet, citrus notes with muscatel finish the colour of Golden Syrup. A real rarity, and a truly exceptional Oolong. Now to peek tentatively outside and see about putting the kettle on.